Foundation Kits There are 22 products. 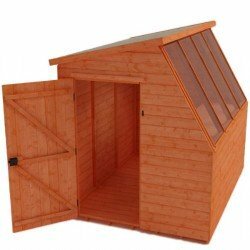 Wall/Titan Rosedale Extension Plug Wall And Roof 2 Foot Wide For 8Ft Shed (At Door). 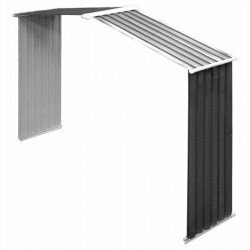 Wall/ Colossus Springdale Extension Plug Wall And Roof 2 Foot Wide For 10Ft Shed (At Door). 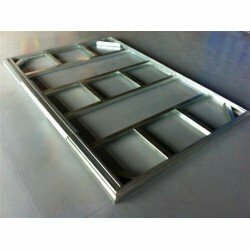 A Metal Foundation Kit For Titan 8X8 Shed. 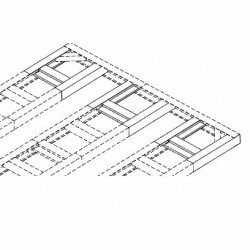 A Metal Foundation Kit For Titan Rosedale 8X8 Shed. A Metal Foundation Kit For Titan 8X6 Shed. A Metal Foundation Kit For Titan Rosedale 8X6 Shed. 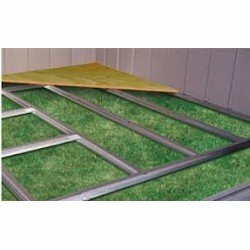 A Metal Foundation Kit For Emerald 8X10 Shed. 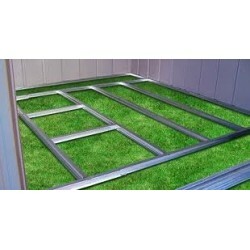 A Metal Foundation Kit For Emerald Rosedale 8X10 Shed.